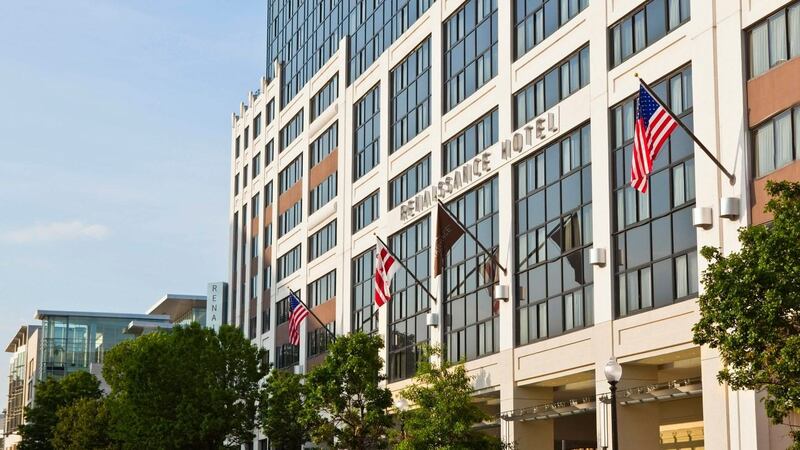 In July 2022, Theta Chi Fraternity members will gather at Renaissance Washington, DC Downtown Hotel to celebrate the brotherhood and all of our accomplishments! Our location in the Capital of the United States of America will provide opportunities to explore the country’s most celebrated attractions and fantastic accommodations for Theta Chi Fraternity business and educational programming. The International Convention is Theta Chi's largest and most important gathering of collegians and alumni. Although the primary function of Convention is to conduct official Fraternity business, it is also a time for alumni and collegians to reunite, network, and celebrate. The School of Fraternity Practices (SFP) is a leadership and chapter operations school held in conjunction with the International Convention. The SFP is a series of small group discussions and keynote presentations from prominent Theta Chi alumni and other Greek life speakers. The curriculum at SFP is thorough and covers a wide array of topics related to leadership, operations, and recruitment. If you have questions regarding the 166th Anniversary Convention and 40th School of Fraternity Practices, email events@thetachi.org or call the International Headquarters at 317-848-1856.